Let’s say you have a product you want to sell. How would you promote it online? If you’re like most people, Google is what probably pops into your head, following by things like AdWords and SEO to rank better on search engine results pages on Google. Yes, there are many compelling reasons to aim for page one results on Google, however, if you happen to be selling stuff on Amazon, you could be missing out on an opportunity to attract the attention of Amazon’s 300 million or so active customers. This is where Amazon SEO comes into play. Not sure how SEO works on Amazon? Here’s what you need to know. Why Does Amazon SEO Matter? Amazon is designed with one thing in mind – eCommerce. In fact, Amazon has a search volume for products that’s about three times greater than Google. Within a single year, product searches on Amazon grew nearly 75 percent while similar results on Google remained flat. Another reason to consider a shift from Google-focused SEO to Amazon SEO is that of how Amazon’s impressive eCommerce impact. In 2017, Amazon was responsible for nearly half of all eCommerce sales in the United States. This is roughly 4 percent of the nation’s overall retail sales figures. During the first quarter of 2018 alone, Amazon generated more than $50 billion in net sales. If you’re among the 2 million or so sellers using Amazon, it can definitely be helpful to do everything possible to boost your visibility on this popular eCommerce platform. How Does Amazon Differ from Google? The biggest difference between Google and Amazon is that Google is focused on selling ads and Amazon is focused on selling products. Google strives to help searchers find information. Amazon, on the other hand, strives to help shoppers find good deals on products. Success on Google is measured by metrics that include ad clicks, website traffic volume, and conversions. Revenue or gross margin per search is how success is typically measured on Amazon. With Google, the big thing is encouraging user engagement and building brand trust. Amazon, on the other hand, is all about boosting conversion rates since this is what allows sellers to make money. When it comes to structured data, Google expects website owners to provide as much of this data as possible. On Amazon, the basic set-up is there for you. All you need to provide is complete and accurate product data. As for content, Google stresses the importance of having content that’s both compelling and unique. If you have content that’s not individualized, Google will hold it against you. Not so on Amazon. While it is true that off-site SEO tactics can help direct searchers to your product listings on Amazon via Google search results. However, most of the search traffic on Amazon comes from internal site search activities. It doesn’t matter if your product title, description, or bullet point items are similar to what’s on another website. Amazon is mainly concerned with whether or not your listings convince searchers to make purchases. 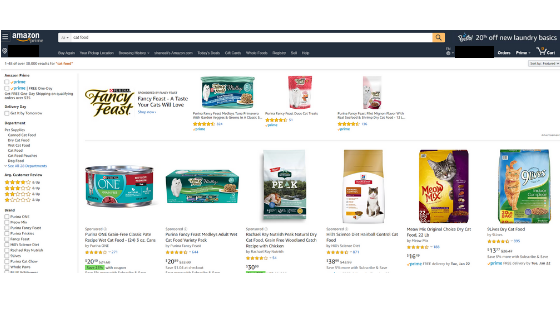 What Does an Amazon Results Page Look Like? In order to get a better understanding of Amazon SEO and ranking factors, it helps to know what searchers will see on a typical Amazon results page. 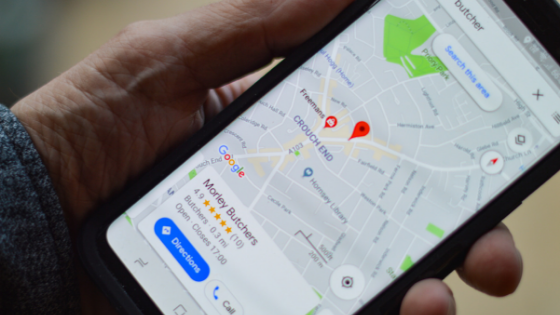 With Google, results pages show business info, customer reviews, and blurbs of text (meta descriptions, featured snippets). On Amazon, you’ll also see customer ratings on product pages. But the main focus is on the products. Products are displayed on Amazon results pages in two different ways. With a list view, searchers see 15 results from different sellers. Gallery results display 24 results per page. Google has “crawlers” that are capable of making some “best guesses” when classifying your pages based on what’s presented. Amazon, on the other hand, needs as many product details as possible to filter results based on searcher preferences for things like color, size, and manufacturer or brand. With Google SEO, you need to do more than just have good product descriptions and details to rank well. But with Amazon SEO, you actually can increase your odds of getting the desired results with detailed product descriptions. Amazon’s version of AdWords is sponsored products. There are actually PPC results that are shown at the bottom of the page. Google puts paid results at the top of search results pages. Some of the behind the scenes stuff isn’t all that different. The query parameters Amazon uses to build the URL for each search results page, for instance, is very similar to what Google does. What Are Amazon Ranking Factors? 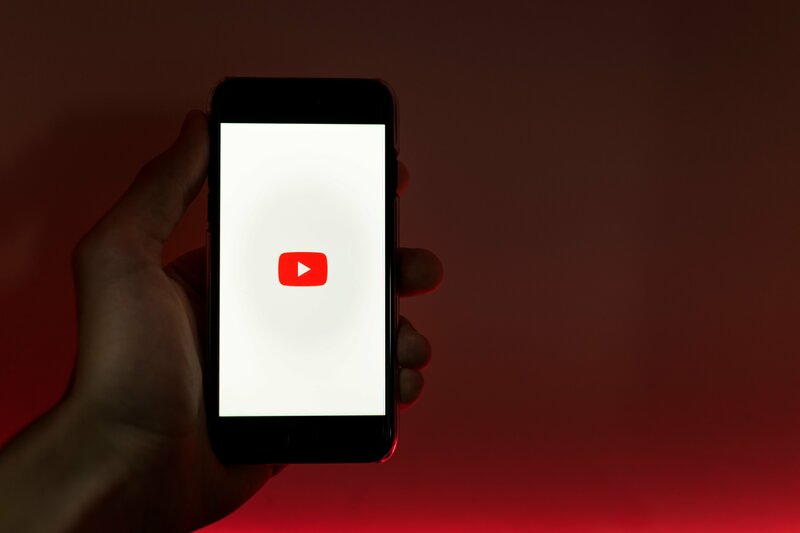 Similar to what Google has done, the popular eCommerce platform has provided some clues about what Amazon ranking factors are most important. According to Amazon, a search is the most common way people find products on Amazon. • Search terms: Refers to the words/phrases you use to describe your products. • Price: Amazon typically shows results based on price. • Availability: Your available inventory levels are taken into consideration. • Selection: Likely refer to the diversity of your products. • Sales history: Amazon considers how many products you’ve already sold and what customers are saying about their experience with you. Specific Amazon ranking factors can be broken down into two broad categories: performance factors and relevance factors. Performance factors are ones that are focused on showing Amazon that your product can generate profits. Relevance factors are considerations based on how relevant products are to what people are searching for. Conversation rate simply means the number of people who view a featured product and end up buying it. You won’t get enough data from Amazon to do A/B test to compare conversion rates. But Amazon does unit and session info. According to Amazon, a “session” is defined as visits to your product page within a 24-hour period. You can find conversion info in Seller Central under Detail Page Sales and Traffic. The Unit Session Percentage column will tell you how many units are ordered based on each of your sessions. For situations where you have competing offers for the same product, factor in your buy box percentage. You’ll want to do this because Amazon only shows units ordered from seller accounts. It’s definitely a good thing to include images with your product listings. However, your images may not be displayed if they fail to meet Amazon guidelines. In order to have images that work with Amazon’s zoom feature, which has been shown to increase results, you’ll need images bigger than 1000 x 1000 pixels. You’ll also be better off if you opt for high-quality product images. There is no standard rule or suggestion for how many images you should have associated with each listed product. However, sellers will likely appreciate being able to see products from multiple viewpoints (e.g., front view, side view, views of specific product parts). Not surprisingly, price is a factor that can affect how well products perform on Amazon. 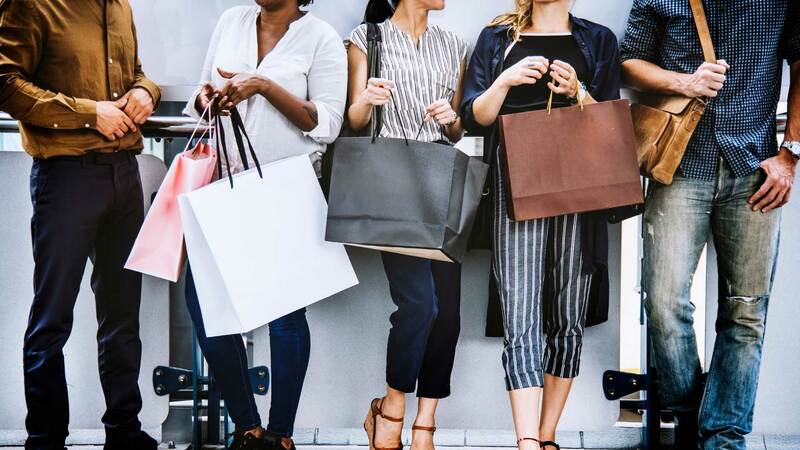 It only stands to reason that shoppers will gravitate towards items with prices comparable to what can be found elsewhere online. Ideally, you also want to keep your prices in line with what other sellers charge for the same products. 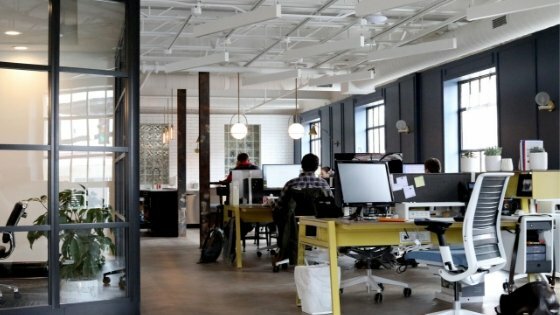 Even if you can justify charging a much higher for your product because of certain unique qualities, it may not rank well if you’re not able to convince enough shoppers to make the investment. The title of a particular page is really important to Google. The equivalent for Amazon is the title of your product. Unlike Google, Amazon doesn’t specifically mention using keywords in product titles. This is probably because of concerns about keyword stuffing. For times when it may not be clear what a product is, it can be helpful to add a few descriptive words to improve clarity. For example, a listing for Dr. Expert Footcare Products is enhanced with “women’s soft gel inserts” in parenthesis to make it clear what’s being offered with that particular listing. Many Amazon shoppers search for products based on a well-known brand name. This is why the brand field on the product page is considered an important ranking factor. If you happen to be selling products from more than one brand, use SEMrush. It’s a great tool that provides you with quality information on search volume and related keywords. SEMrush can be used to see which of your brands is generating the most search activity. You can still mention your other brands further down in your listing, but the prominent one should be what’s most popular with searchers. Here is a free 7-day trial for SEMrush that you can use to get started. This is an affiliate link but it doesn’t cost you any extra and gives you access to perks such as our free 7-day trial. Sure, it’s important to provide a brief description that offers an added incentive to purchase a product. But what seems to be even more impactful when it comes to boosting search activity are bullet point lists. One clever way to use bullet lists to your advantage is to see what’s trending in relation to your product. If something trending is relevant enough to your product, see if you can work it into your bullet points. For example, if your product was featured on a popular TV show, you might include that show’s name in a bullet point. You would then be able to tap into the search activity related to that show to direct searchers to your product. If you regularly pick and choose search terms for paid ads on Google, you may not be using Amazon’s search terms feature correctly. With PPC search terms, for instance, it’s common to repeat words or use variations of the same terms. But on Amazon, there are different guidelines and best practices recommendations. First of all, you’ll have five search term fields. Each one has a 50-character limit. There is no need to repeat words for added impact or worry about commas since they’re not counted towards your word count. However, the order of search terms may matter. So, go ahead and order your search terms based on which ones you feel are most relevant to your product. Overall, what matters most with search terms on Amazon is taking advantage of maximum character lists to be as descriptive as possible. There is nothing definitive to suggest that seller name is officially a ranking factor on Amazon. Even so, there is some evidence to suggest that it matters, at least for Amazon organic search algorithm. This doesn’t mean you have to work keywords into your seller name. It’s just something to consider as plan your Amazon search optimization strategy. Visibility and ranking on Amazon can be affected by some other factors that haven’t been studied in great detail to clearly determine the possible impact. Searchers filtering products by specific preferences like color and size, for instance, can affect how your products are displayed on Amazon. 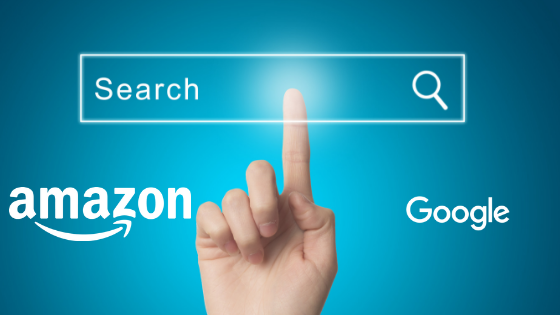 Need some help with your Amazon SEO efforts? We invite you to take advantage of our Amazon SEO services. 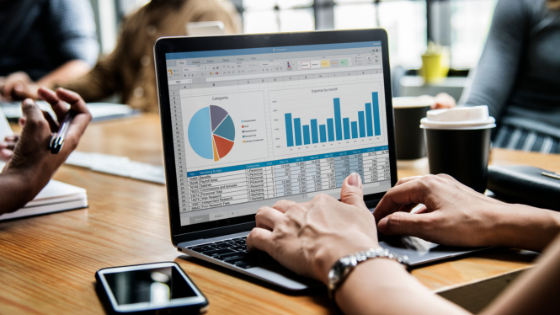 We’ll help you formulate strategies based on key Amazon ranking factors to improve your visibility and conversions on Amazon. Contact us today to learn more about how we can help you achieve your eCommerce goals on Amazon.